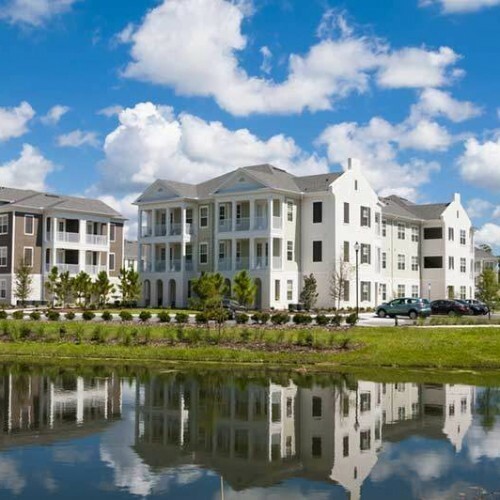 Home and condo owner associations all across the nation, built since the 1980’s, have stormwater detention ponds incorporated into the land to give stormwater ‘run-off’ a place to be ‘detained’. A variety of laws, including the Clean Water Act, encourage or even require the control of urban pollutants found in your detention pond. Maintaining the association detention pond is typically the responsibility of the association itself. A call to your local township or municipality will clarify who is responsible for it. Unfortunately, these detention ponds are largely ignored until they do not perform as designed. While these ponds greatly benefit the entire association, most residents believe that the responsibility for maintaining them belongs only to the homes that back up to the pond, which is not true. Sediment Removal System specializes in the restoration of association ponds. In fact, the more secluded the pond is the better fit for our unique restoration system. 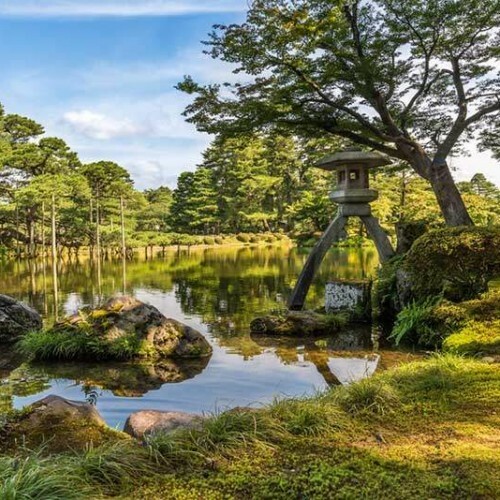 Typically, most of the property surrounding the pond is highly developed so the use of heavy equipment is either impossible or would cause major damage to the landscape and underground utilities. Our detention pond restoration/cleaning system has a very small footprint, so it easily adapts to small areas around a pond without disturbing the landscape. So the use of heavy trucks and loaders near the pond is not necessary, we can open discharge or contain the sediment up to 1,500 feet or farther. We have cleaned and restored several dozens of association ponds and references are given with each preliminary proposal. Visit our proposal questionnaire for a free estimate. Click the Questionnaire button below for more information.